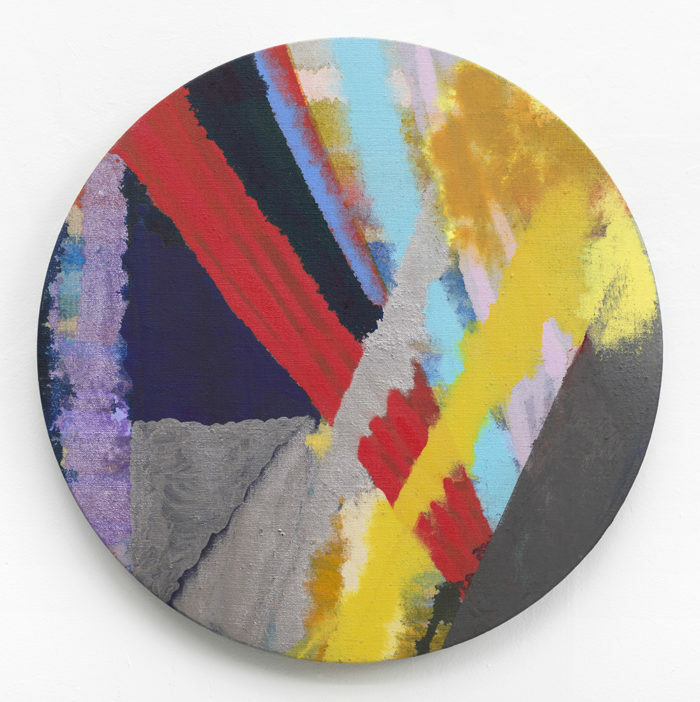 Klaus von Nichtssagend Gallery with be participating in NADA Art Fair Miami Beach, and featuring works by David Gilbert, Pamela Jorden, Thomas Ovlisen, and Sara Ludy. 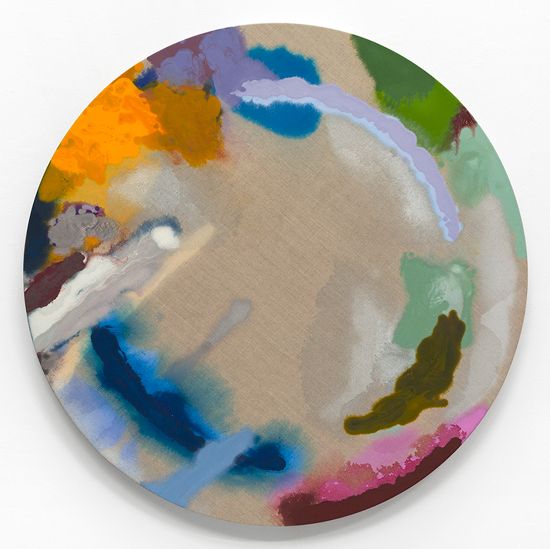 The fair is loacted at The Deauville Beach Resort, 6701 Collins Ave, Miami Beach, FL, and runs from December 5-8th. 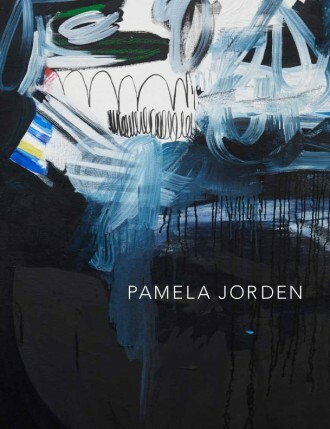 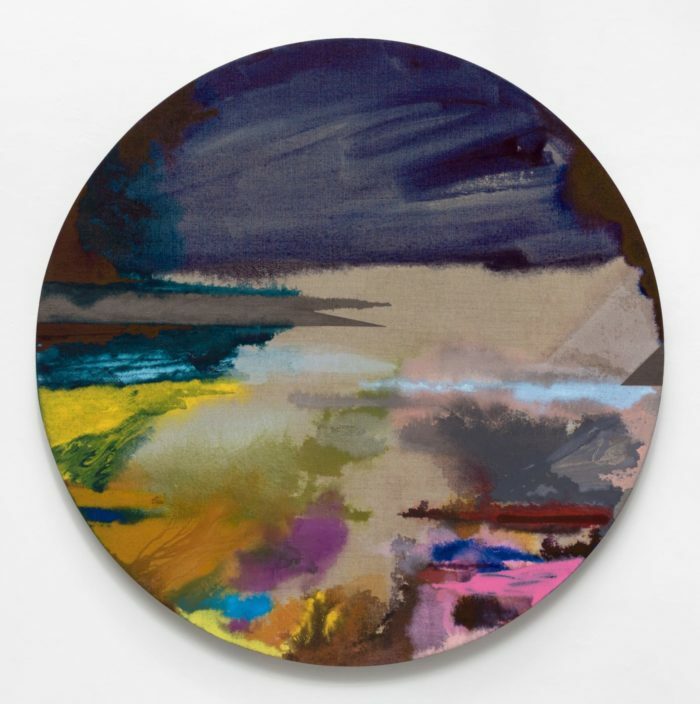 Pamela Jorden reviewed on artforum.com. 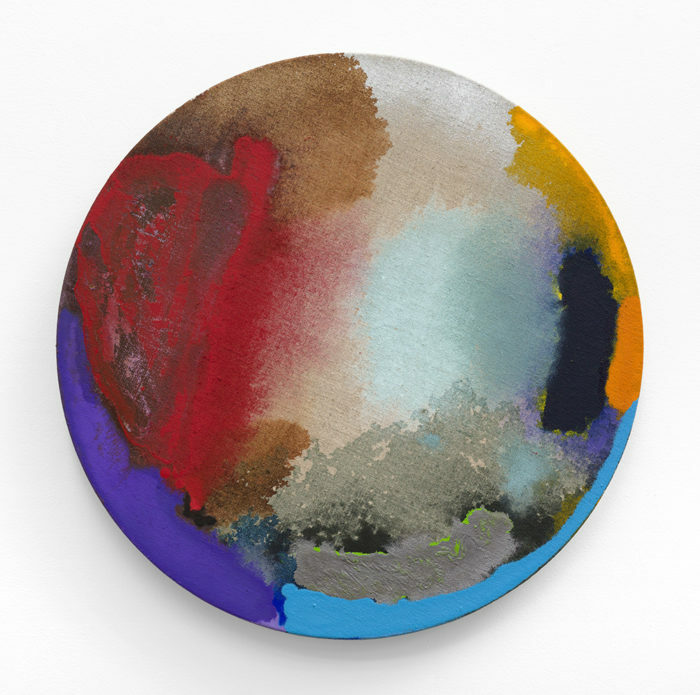 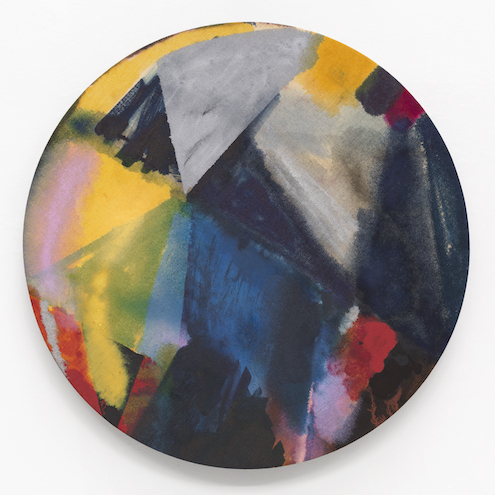 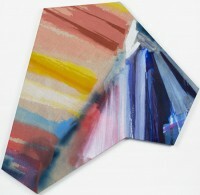 Alice Kanitz, Pamela Jorden, and Jeff Ono at Samuel Freeman reviewed for Critics Picks by Kaveri Nair on artforum.com.